On Monday morning, Google got this work week kicked off right. They announced Android 4.2, the Nexus 4, Nexus 10, and a Nexus 7 with HSPA+. As you can see below, there was quite a bit to cover this week. We’ve highlighted the good stuff, so make sure to go back and catch up if you’ve fallen behind. Google announces Nexus 4, Nexus 7 w/ HSPA+, and Nexus 10. We finally posted our Samsung Galaxy Note 2 review. We had a special edition of the Droid Life show on Monday! Download the clock and keyboard apps from Android 4.2. Download the camera app from Android 4.2 with Photo Sphere. LG Nexus 4 system dump now available for download. Video – Hands-on with Android 4.2 camera. Google preparing for physical Google Wallet card? Carrier billing for Verizon goes live on Google Play. 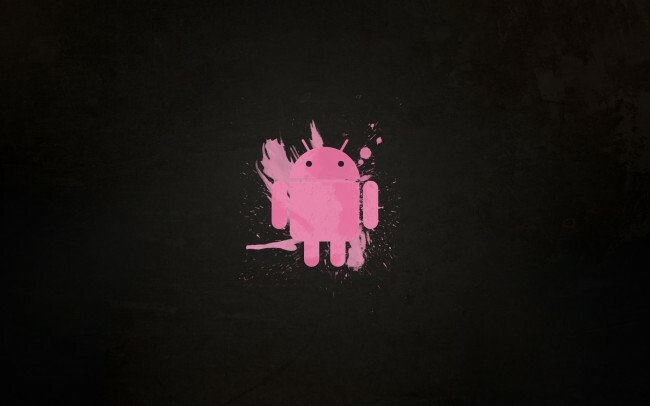 Jelly Bean shortly coming for the DROID RAZR M? Verizon’s HTC DROID DNA image leaked. Nexus 7 sales reaching 1 million a month? Google’s Music Explorer goes live in Google Play. Google Now’s hidden pedometer has been outed! Have a fantastic weekend, everyone! Stay safe!